Jens was born on 6th December in the year of 1974. He became the first UFC lightweight champion. He was also the coach of The Ultimate Fighter 5 reality show. 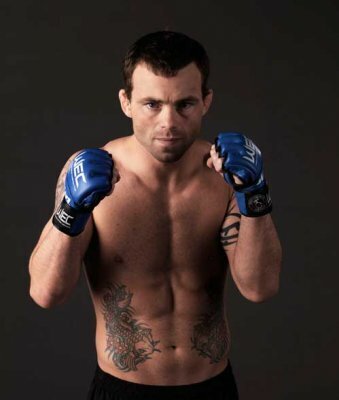 He recently signed as the featherweight along with WEC. 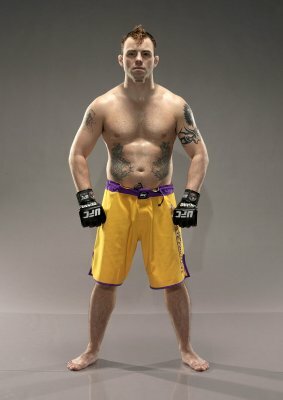 Jens carries renowned win over the fighters like BJ Penn, Joe Stevenson, Caol Uno etc. He is also tattoo lover. There is a sun tattoo on the left shoulder. This tattoo is considered as the reflection of the profound symbolic nature of sun along with the role in the most of the ancient mythologies such as Roman, Babylonian, Greek etc. these civilizations had the secular concept to worship sun as the god. The sun is the most powerful figure in the pantheon of these spiritual belief systems. There is also koi fish tattoo on the belly of Jens. Carp or Koi fish has some essential influence in Japanese and Chinese mythology. In many regional myths, Koi has the power to transform into a dragon. The carp means knowledge, wisdom, loyalty and longevity of the human life. The koi is regarded as the symbol of strength of character and the perseverance in the section of adversity.